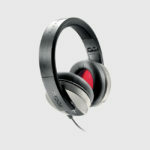 At the core of its acoustic quality is the innovative large driver (137⁄64” – 40mm) made of Mylar and Titanium. For optimal performance, a Mylar sheet is used on the driver, while a Titanium coating is applied to the dome only. 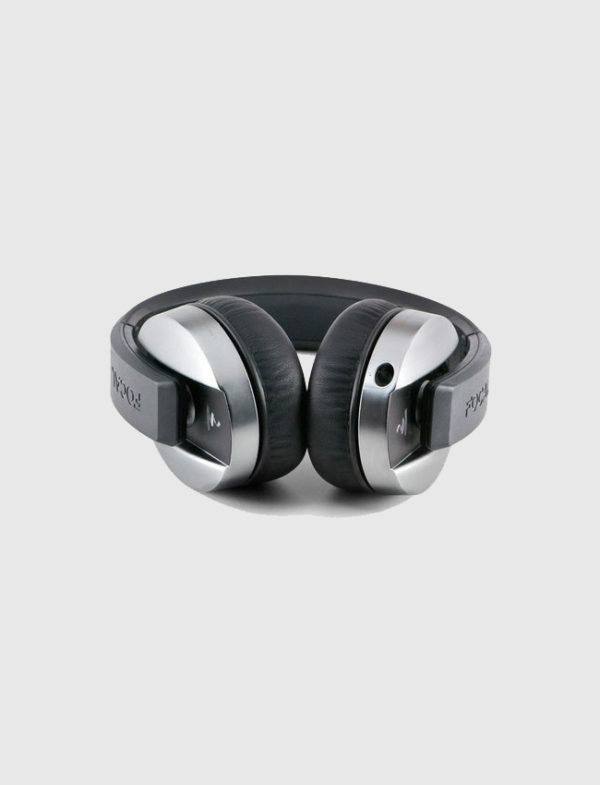 LISTEN’s exclusive diaphragm technology creates its outstanding sound quality, while its high dynamic, deep and controlled bass, and overall tonal balance makes it unique in its class of headphones. 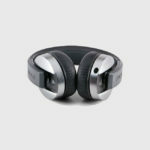 The thick thermosensitive memory foam and soft touch headband provides optimum comfort and weight distribution. 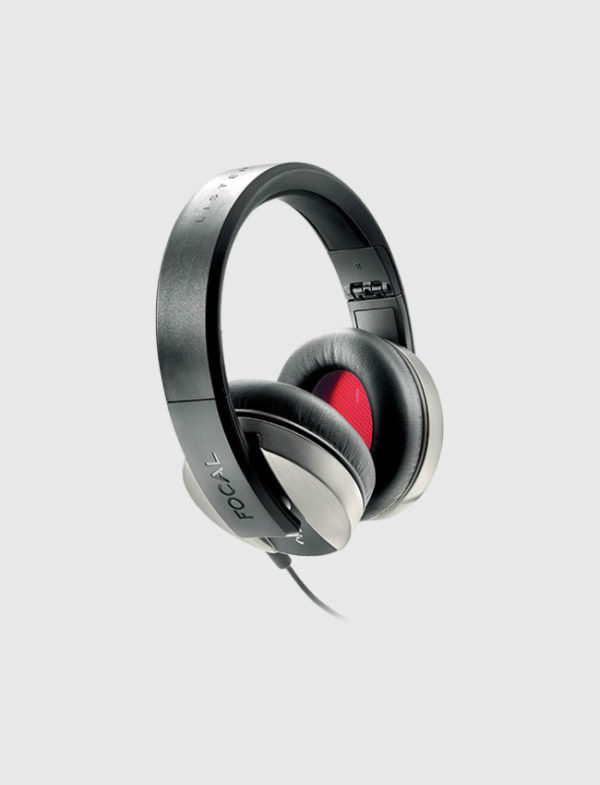 Focal’s LISTEN offer users a lightweight, comfortable pair of headphones for individuals on the go. With their noise isolating design, built-in multifunction remote and omnidirectional microphone, they are ideal for traveling, taking a conference call in private or for hours of intense listening.